We are often asked about brand equity measurement. This is one of our favorite topics. We just completed an omnibus cross-industry brand equity study as well as an insurance industry brand equity study. Measuring the financial value of the brand usually converts the CFO to a staunch brand supporter and gets the organization to view brands as assets that must be maintained, built and leveraged. In his book, Managing Brand Equity, David Aaker writes about several approaches to valuing a brand as an asset. Interbrand has a methodology to help public and private companies measure their brands’ values. 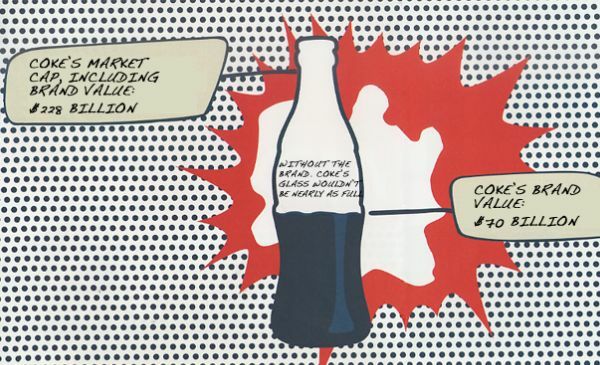 Financial World, a recently defunct publication, annually ranked top brands by their financial values (estimating the Coca-Cola brand to be worth $48 billion in 1997). Measuring brand equity helps you to maintain, build and leverage brand equity (that is, it helps you to understand how to increase both the “A” and the “R” in the brand’s “ROA”). I will spend the remainder of this post expounding on (b) measuring brand equity. To better understand how to build brand equity we must first agree to a definition of brand equity. My favorite definition is as follows: brand equity is the value (positive and negative) a brand adds to an organization’s products and services. Brand equity may ultimately manifest itself in several ways. Three of the most important ways are as the price premium (to consumers or the trade) that the brand commands, the long-term loyalty the brand evokes and the market share gains it results in. First, consumers must be aware that there are different brands in the product categories in which your brand operates. Next, they must be aware of your brand. Ideally, your brand should be the first one that comes to their minds within specific product categories and associated with key consumer benefits. Consumers should be able to identify which products and services your brand offers. They should also be able to identify which benefits are associated with the brand. Finally, they should have some idea of where your brand is sold. Does your brand deliver a good value for the price? Do consumers believe it is worth the price? Regardless of whether it is expensive or inexpensive, high end or low end, it must deliver at least a good value. This is the most important thing a brand can deliver. Relevant differentiation today is a leading-edge indicator of profitability and market share tomorrow. Does your brand own consumer-relevant, consumer-compelling benefits that are unique and believable? First, the consumer must know your brand. Then he or she must like your brand. Finally, the consumer must trust your brand and feel an emotional connection to it. 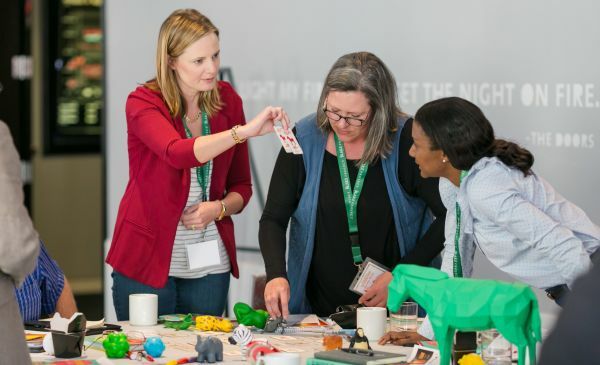 There are many innovative ways to achieve this emotional connection–from advertising and the quality of front line consumer contact to consumer membership organizations and company-sponsored consumer events. •Include measures of awareness, preference, accessibility, value, relevance, differentiation, vitality, emotional connection, loyalty and insistence. •Include both behavioral and attitudinal measures (especially for loyalty). •Do you have a profound understanding of your brand’s consumers? •Do you know what drives your brand’s equity? •Have you established and validated equity measures for your brand? •Have you set objectives against these measures? •Do key decision-makers regularly see results against these measures? •Are people held accountable for achieving brand objectives? *Brands whose market place positionings have “exclusivity” as a key component may be an exception to this.